للمسافرين الذين يرغبون أن يعيشوا كل ما تقدمه المدينة، Caves Motor Inn هو الخيار الأمثل. يمكن من هنا للضيوف الاستمتاع بسهولة الوصول إلى كل ما تقدمه هذه المدينة النابضة بالحياة. يقع هذا الفندق الحديث على مسافة قريبة من المعالم السياحية الشهيرة. يعمل Caves Motor Inn على ضمان إقامة مريحة لضيوفه من خلال خدماته الممتازة وحسن ضيافته. يقدم هذا الفندق العديد من الخدمات الكفيلة بإرضاء أكثر الضيوف تطلباً. ادخل إلى واحدة من الغرف 17 وتخلص من عناء نهار طويل بمساعدة مجموعة كبيرة من الخدمات كمثل تلفزيون بشاشة مسطحة, منقي الهواء, سجاد, قهوة فورية مجانية, شاي مجاني الموجودة في بعض الغرف. يمكنك طلب اللائحة الكاملة للخدمات في الفندق ومن بينها حديقة. مهما كانت أسبابك لزيارة المدينة، فإن Caves Motor Inn هو الخيار الأفضل لإقامة مثيرة وممتعة. Good parking space, very clean units. It's our 2nd time staying here since 3 years ago, and it was good to see the improvement. 2 bedroom unit is quite roomy which we liked. The only demerit I can say was the heavy timber sliding door to the balcony... but I understand this is a very expensive upgrade. I enjoyed the stay and definitely won't mind staying here again. Had to pay extra 2% when paying for the room at the property with credit card. Would have been good if we were told before making the trip so that we would bring enough cash to pay for the room. Furnishings quite dated. But generally ok if you just plan to stay for a night. Good location near the caves. Good restaurant included as well. Rooms are quite old and not so well maintained. Shower was constantly dropping. Can be a bit loud from the street. But all in all good value for money. Excellent surroundings, friendly staf, close to the Glow Worms Caves and stepping stone to the Natural Bridge and waterfalls. Friendly staff who made you feel welcome and food at restaurant delicious, filling and well presented, Very satisfying and compliments to the chef. I enjoyed my stay. I recommend it for the following reasons: 1. The manager went out of her way to make sure I had everything I needed, and provided her own guide on attractions I could see and do. 2. The view from my room was amazing. 3. 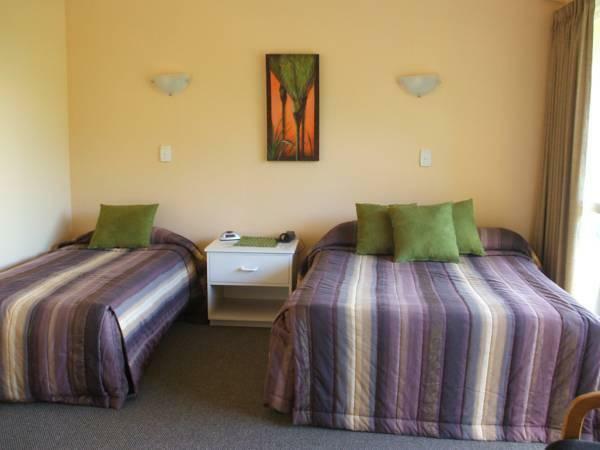 It is located on a main road so it was easy to get to places outside of Waitomo. 4. Good facilities. The bed was very comfortable. Roadside noise even with esrplugs. We booked this property due to its location. We were visiting Waitomo Caves then travelling onto Taupo. The room was spacious with all the facilities that we required. Ssssoooo noisey at night! A lot of road noise and lumpy bed let to a terrible sleep! Location and view was PERFECT although it was situated along the main highway.We are pretty Happy & Satisfied. Maybe the weather was pretty cold abit during night time in April and some insects will fly in to rooms if the windows are leave open. We stayed with 2 families with kids being a 5 y o and a 1 y o. 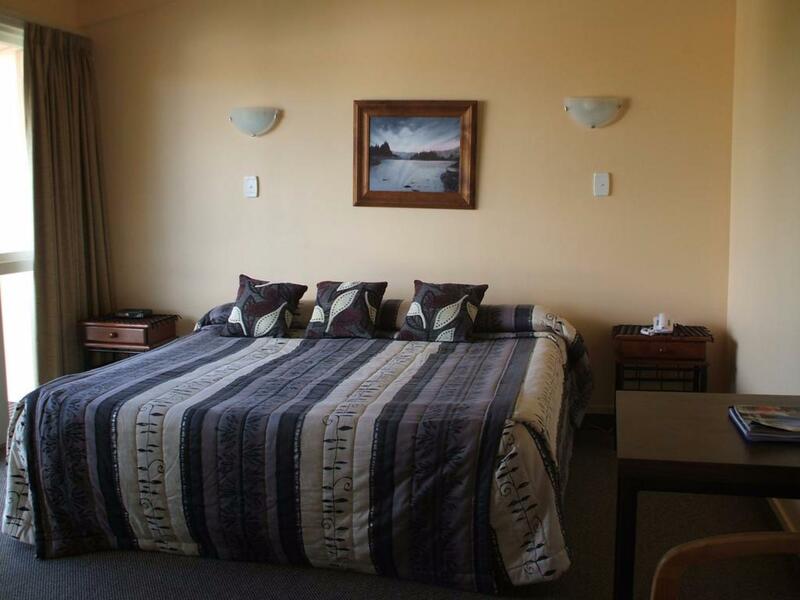 The suite fit our budget properly and was close to the waitomo.caves, and approximately 40 mins drive from Morokopa falls. 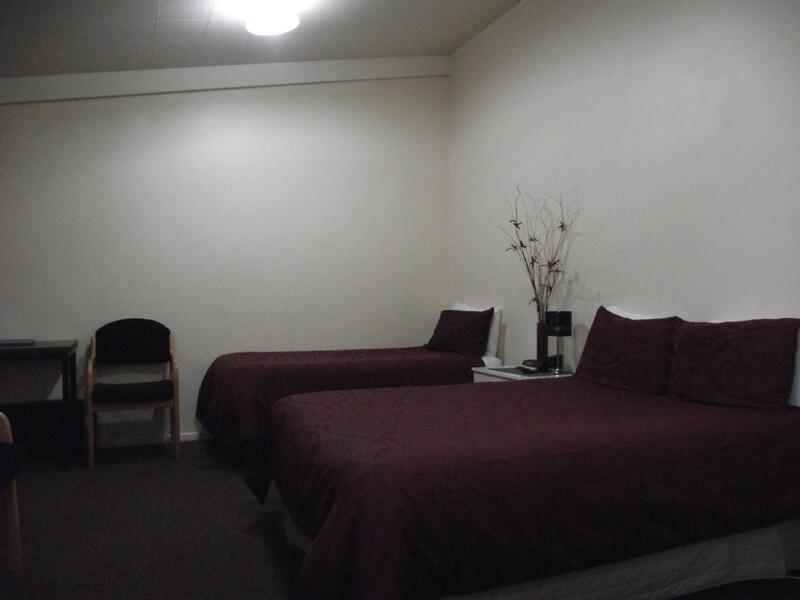 Situated on the state highway, and rail line. Suite back off the road, but still very noisy. Ear plugs available in room. Kitchen facility includes toaster, kettle and microwave, crockery and cutlery. basics include bowls, plates, mugs and glasses. Knives, forks and spoon.